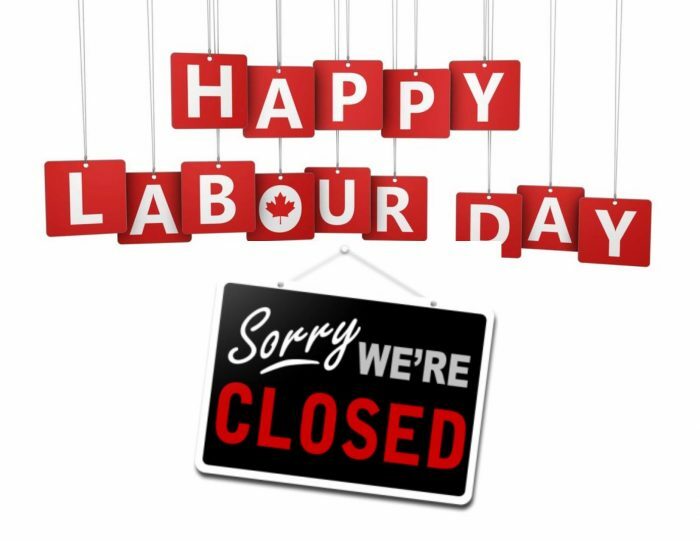 We will be closed Monday, September 3rd for Labour Day. Regular hours will resume on Tuesday and we will ship the following day. We hope you enjoy your weekend!